Embracing two of life’s ultimate enjoyments – the finest fruits of the vine and great travel experiences – this lot will exceed your expectations on both counts. 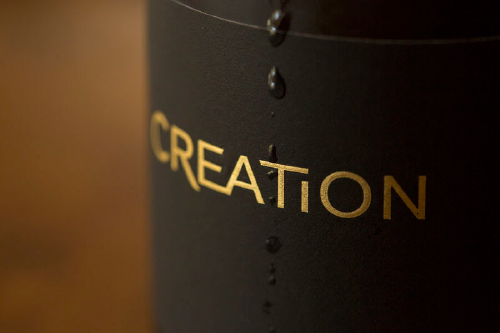 Over the years the acclaimed Creation Wines have earned a plethora of awards. 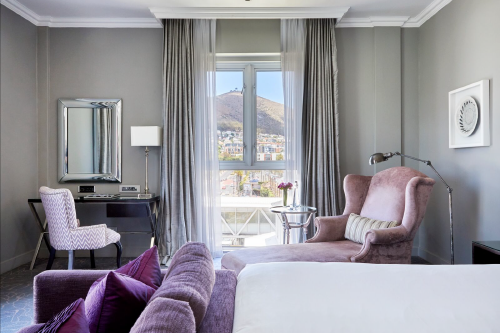 A range of their stunning wines, combined with the 5-star Grootbos Nature Reserve near the southern tip of Africa, the prestigious Constance Prince Maurice on magical Mauritius and the luxurious Queen Victoria Hotel, situated on Cape Town’s iconic V&A Waterfront, make for a truly irresistible lot. · A two-night stay for eight guests in the luxurious Grootbos Villa 2. 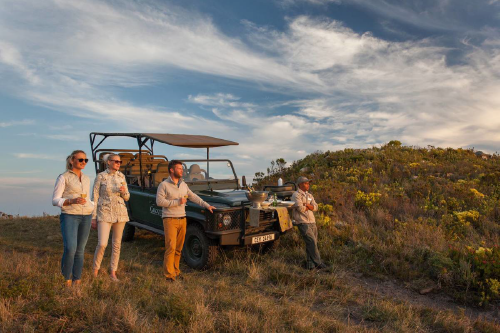 Including breakfast, lunch and dinner and activities on the Reserve. complimentary bed and breakfast basis. Maurice during the course of the stay. · Dinner at Dash Restaurant for two. and private tasting with the owners of Creation and an outreach tour to the Pebbles Hemel-en-Aarde Education Project. A two-night stay for eight guests in the luxurious Grootbos Villa 2. 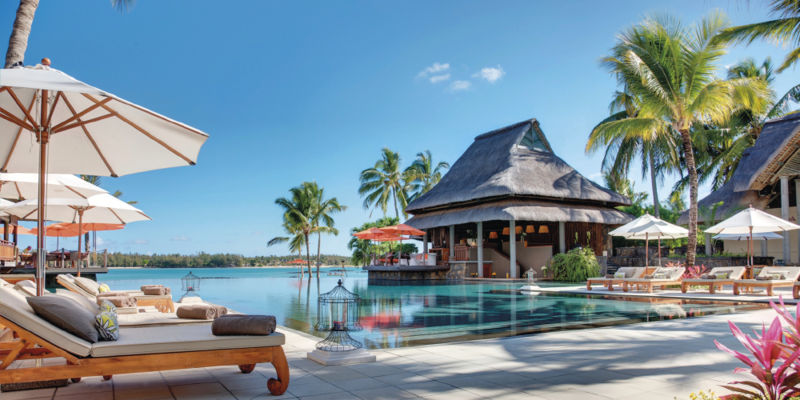 A seven-night stay for two at Constance Prince Maurice. One wine tasting in the sumptuous Wine cellar of Constance Prince Maurice during the course of the stay. Dinner at Dash Restaurant for two. The Cape Wine Auction. An exhilarating global showcase of South Africa’s finest wines. A rock star party for a great cause, a chance to buy things that money can’t ordinarily buy, and then channel all of that cash back into the area that needs it most. Education. Governed by a board of Trustees and audited by PWC, The Cape Wine Auction maintains complete transparency and ensures the sustainability of the projects we support. © 2018 THE CAPE WINE AUCTION. ALL RIGHTS RESERVED. MAINTAINED BY TAMALEKI.